Events that promote harmony and encouragement are always necessary to help people get to know each other closely and share their experiences. Same is the case with blogging. 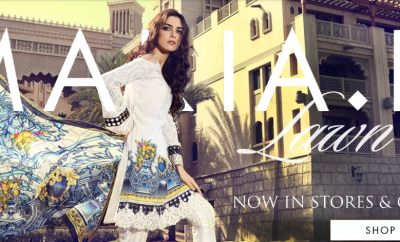 What could be better for a blogger to meet and greet those mates of her, which she may never have met before? 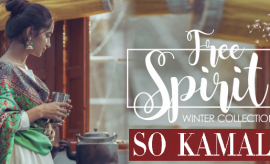 So, there are certain such events organized at national and international level helping bloggers to meet the experienced people of their field and thus bring more interesting stuff for the web surfers. Today’s post will be covering up the Bioderma Products review along with a special bloggers meetup coverage. 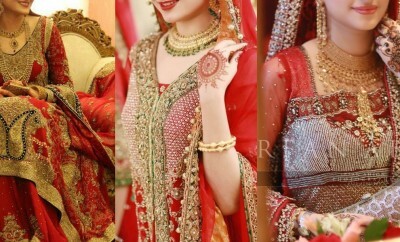 A similar event took place a couple of days ago at the Tuscany Courtyard Hotel, Islamabad. 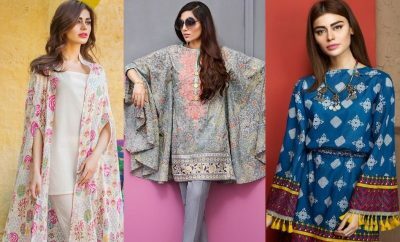 It was organized especially for beauty bloggers who have been blogging on fashion and style trends on their blogs and websites. 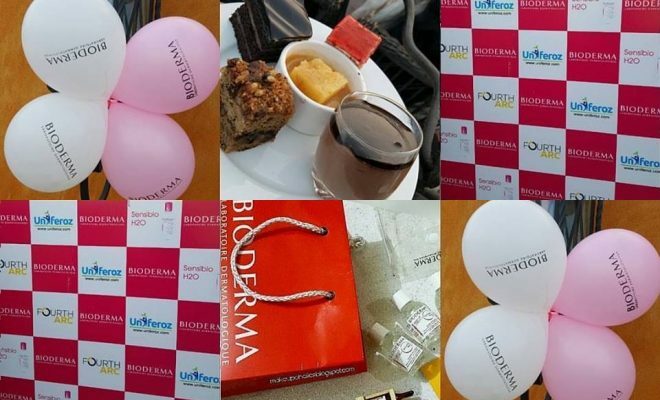 The event was well management by a very cooperative and friendly team by Bioderma, who welcomed their guests in a very decent way. The best thing about the team was that they were ready to welcome all who were interested in serious participation and in knowing their brand. 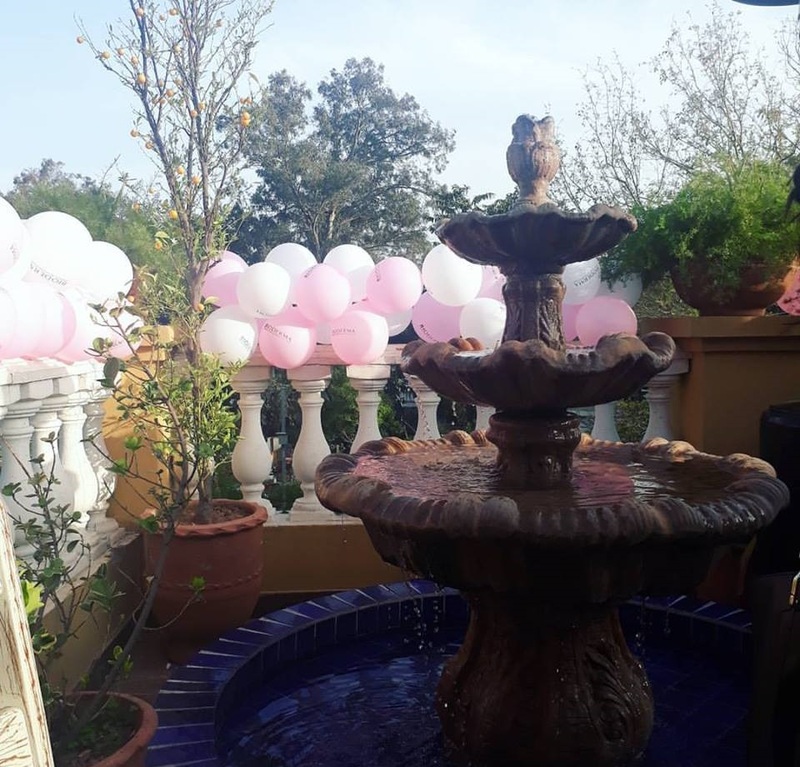 Though the meetup was organized specifically for the Islo bloggers but they welcomed bloggers from distant areas like Sargodha and Peshawar as well, and were really happy to know that they travelled so long to be a part of their auspicious event. Even our mothers were welcomed warmly by the team Bioderma. 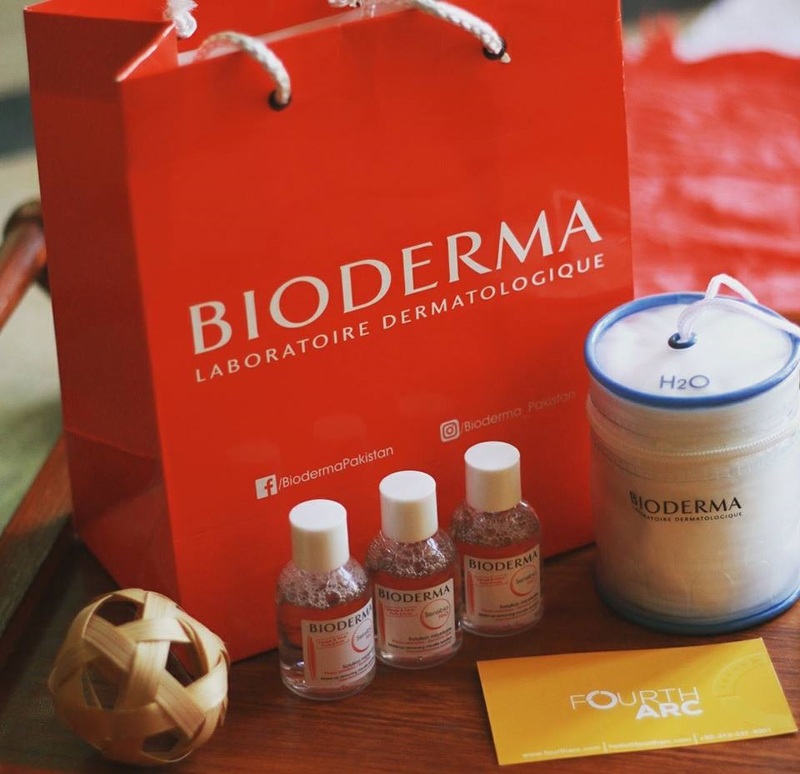 Bioderma is a French Cosmetic group based in France. It has specialized in producing dermatological products. With about fifty different patents recognized internationally, Bioderma is recommended by dermatologists and pharmacists and loved by customers worldwide. We have also tested some of the Bioderma products and found them to be perfect for all skin types. 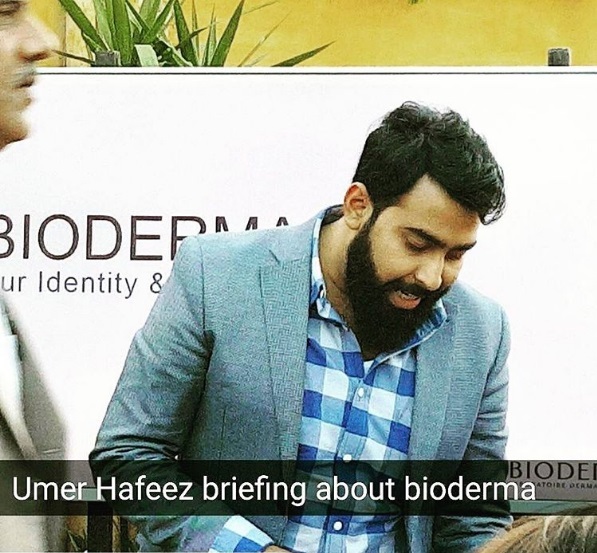 The event started with a brief introduction of the brand by the digital and PR manager Mr. Umer Hafeez and the brand manager Mr. Siddiq Banway who gave us an overview about Bioderma and its products. 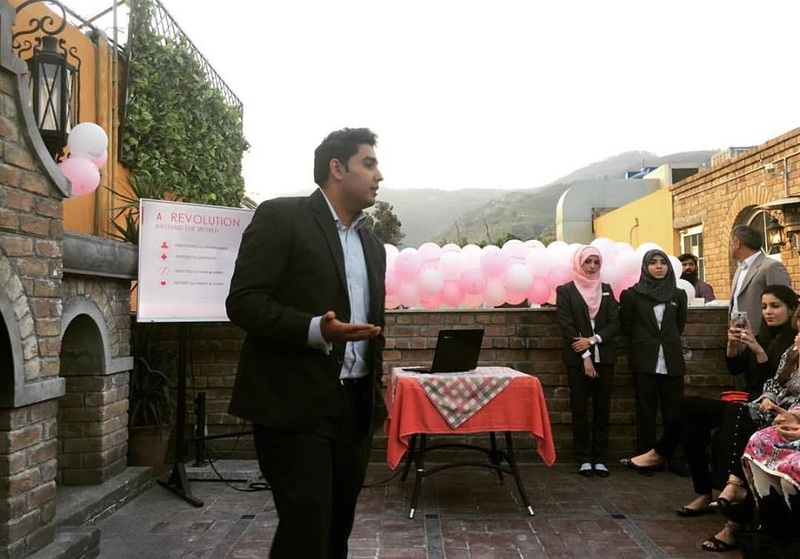 Both of them impressed us with their matchless presentation skills and knowledge on skin care. The interactive session involved discussions about a good makeup product where different bloggers shared their personal views. 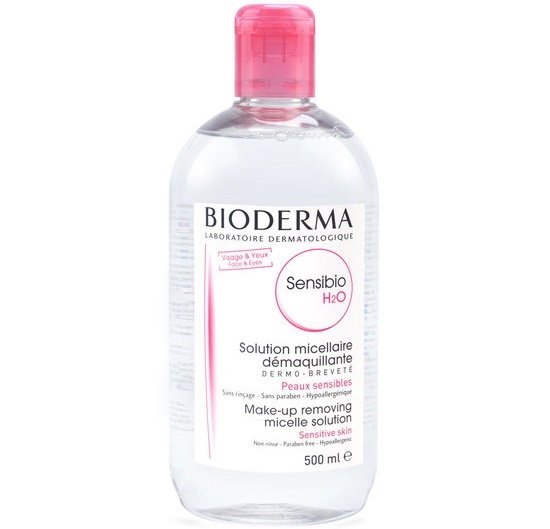 We were later asked to check the bioderma Sensibio H20 3 in 1 cleanser and share our views with them. Most of the bloggers simply loved the cleanser in all aspects. 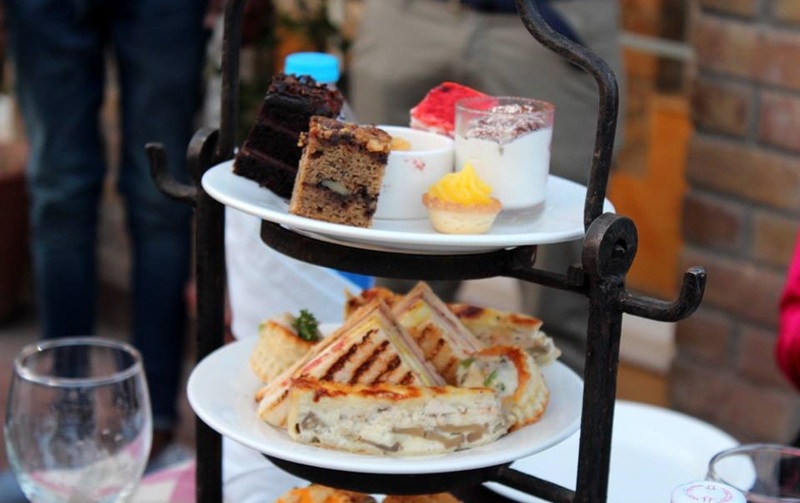 After the interactive session, we were served with a yummilicious High Tea with so many delicious food items. A lucky draw session was held after High Tea where the lucky draw winner was appreciated with a gift hamper presented by the chief guest straight from UAE. And finally, the goodbye session was even more interesting as we were given lovely bags full of goodies at the end. We thank team Bioderma for giving us the opportunity to be a part of this event and to avail the chance of meeting experienced beauty bloggers. We are looking forward to more such events taking place in other cities as well. 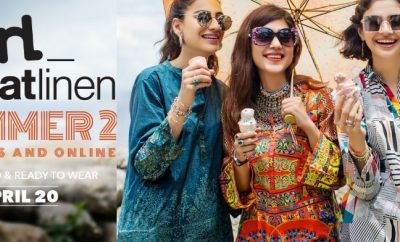 The next probable bloggers meetup by Bioderma would be taking place in Faisalabad. If you get a chance to be a part of it, don’t dare missing it. Let us review the popular Bioderma products that we have just tried and would love to share our experience with you. The Sensibio H20 is a 3 in 1 cleanser for cleansing and makeup removing, soothing the skin and for refreshing it. I found it perfect for my oily and greasy skin. Hope you would find it perfect too. 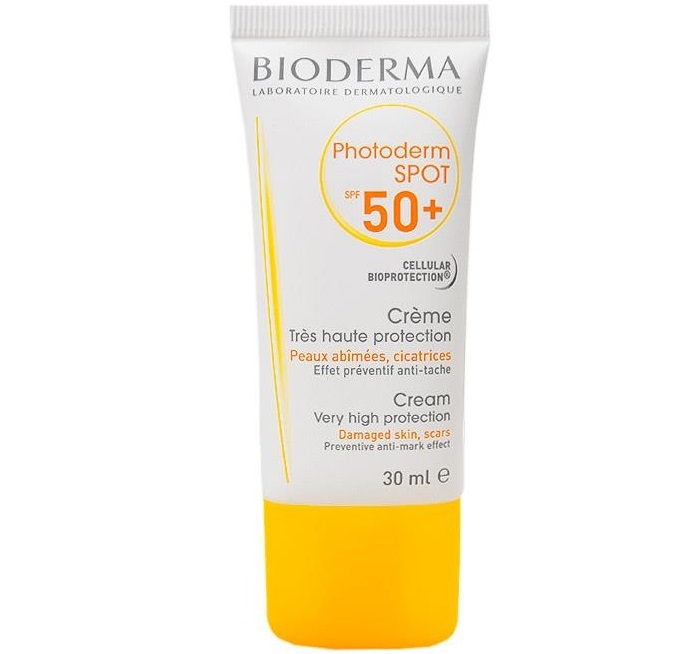 The Photoderm Spot 50+ by Bioderma is a special product for skin suffering from scars and brown spots. I was in search of a good product for my brown facial spots and was unable to find any good product suitable for my face. I have finally discovered that Bioderma Photoderm Spot 50+ was the actual solution to my problem. 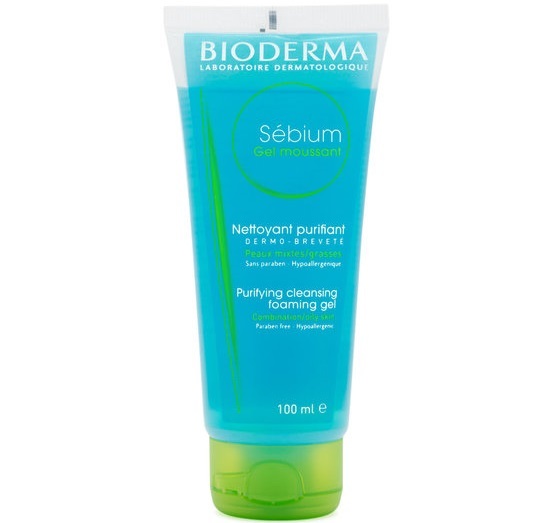 The Sebium foaming gel by Bioderma is a fragranced formula that helps best in reducing the sebium secretion from epidermal layer of skin along with the cleansing and purifying action. Give it a try if your skin is a victim of extra sebium secretion giving your face a dirty look. 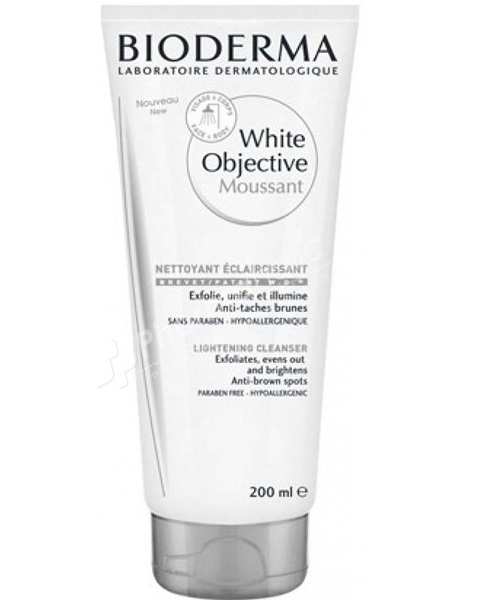 Bioderma White Objective Moussant is another fragranced formula which can serve as a daily face and body wash with special feature of eliminating pigmented skin cells and pigmented marks. 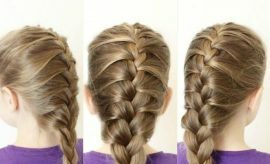 It is very good at brightening the complexion. If you have dull and dark skin complexion then the Bioderma White Objective Moussant is something that could surely help you out in getting a much fair complexion. 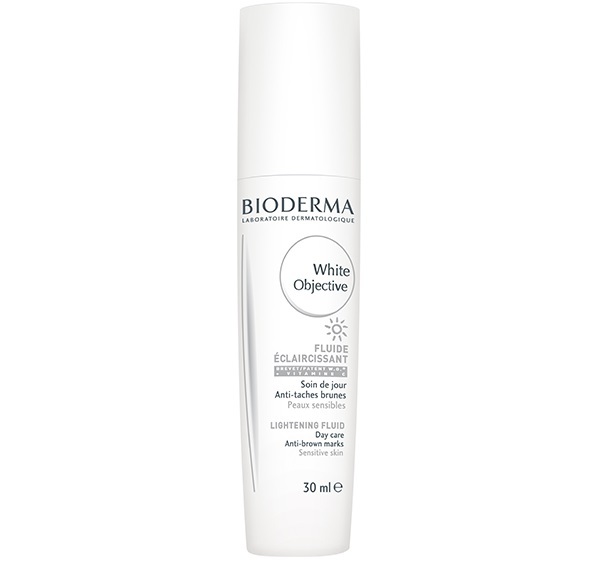 The Bioderma White Objective Fluid has the same basic object of skin whitening with high Ultraviolet protection. You can just enjoy the sun bath with the Bioderma White Objective fluid on and stay tension free about your skin. 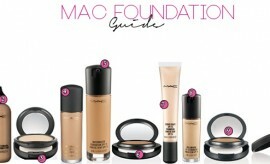 It can be used directly on brown spots and can also support layers of makeup on it. 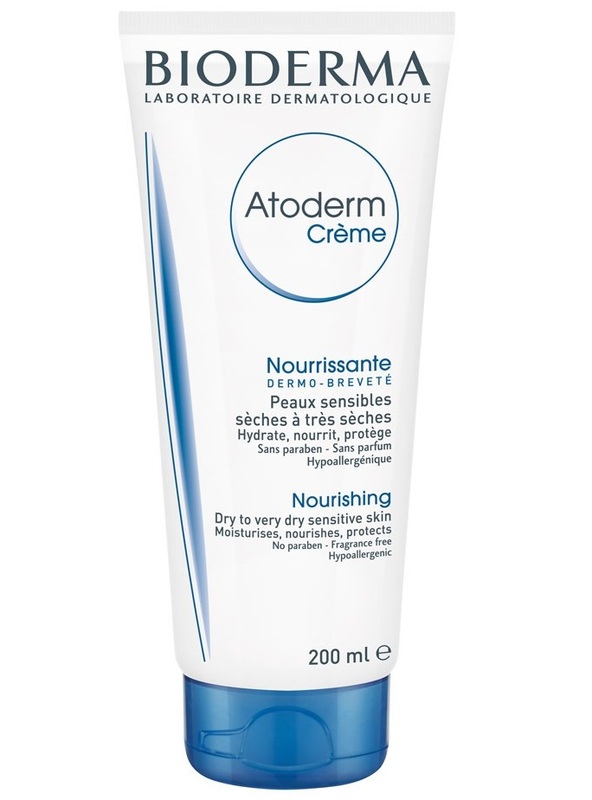 If you are tired of the dehydration problem of your skin then the Bioderma Atoderm Crème with Glycerin and Vaseline contents can protect you from the dehydration and can strengthen the mixture Barrier of skin. Explore these tested skin products by Bioderma and enjoy a healthy skin by using them. 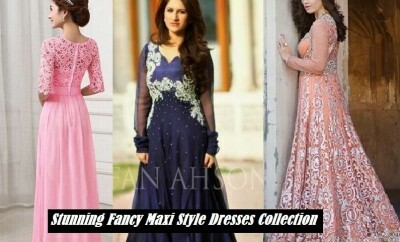 Rate these according to your experience. We as the product reviewers and beauty bloggers would highly recommend you to try the Bioderma products at first place for your skin and you will surely be satisfied with them. 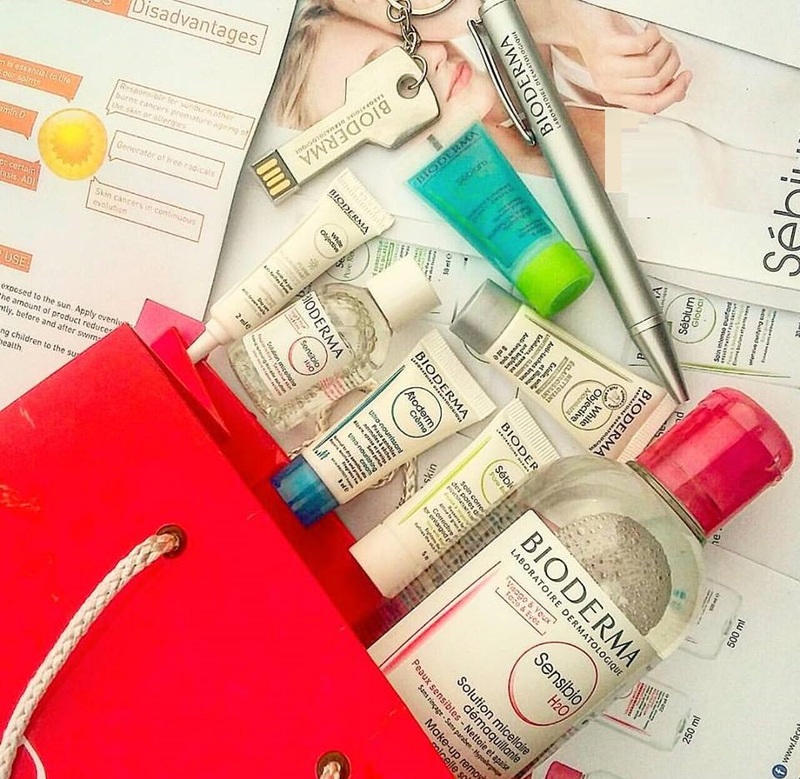 Share your views about the Bioderma products you try and the meetup event, with us by dropping comments in the comment box below. 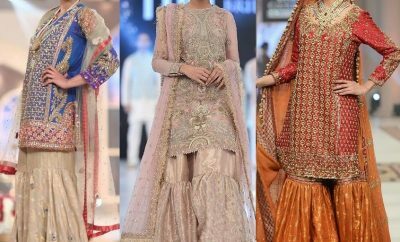 Stay tuned with StylesGlamour for more about fashion, Beauty and lifestyle. Cheers! How to get rid of Dry and Itchy Skin? How to treat oily Skin?